The title says it all. 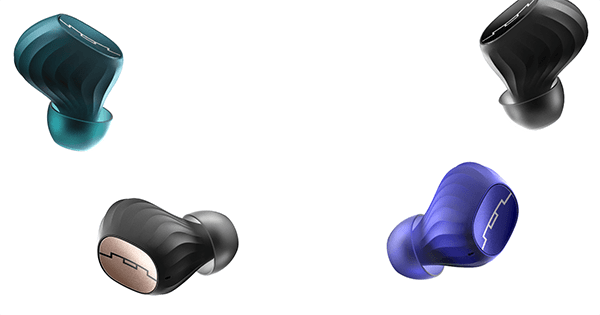 These earbuds come with a price tag and a lot of expectations, but they couldn’t convince me. Now, I normally don’t write a separate paragraph when I’m saying the positive or negative things on products, but I feel I have to do with these. It’s such a shame that the latency is SO BAD on the AmpAirs. These earbuds are fantastic on every other aspect: they look nice, sound great, fit well, but the latency is a no-go from my part. 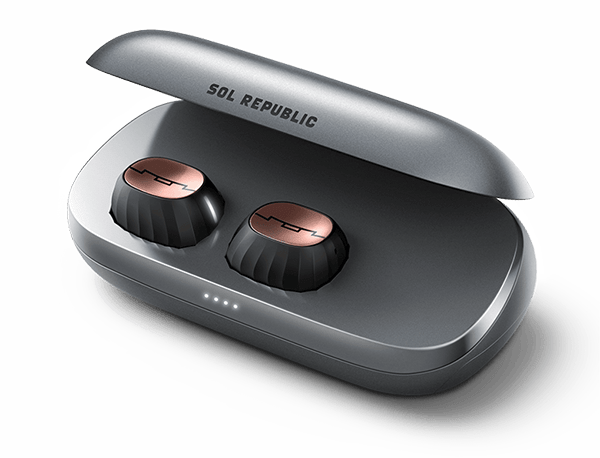 Please, if you’re reading this Sol Republic: fix the latency for that price! As already stated above: they could have been perfect. Everything is okay, expect for the latency, which is unforgivable. However, if you don’t watch any videos and just listen to music, I can recommend them. They sound great and there’s just a little bit of white noise. You can find the AmpAirs here. Simon loves gadgets even more than he loves chocolate, and he’s from Belgium… How weird. Simon Bossuyt – who has written 202 posts on The Red Ferret Journal.